I didn’t fundraise this summer on my cross country bike ride (because I wasn’t sure if I could do it) but I will be participating in the New York City Marathon on November 5th and would love to use this opportunity to raise money for an awesome place and an awesome project that I was so lucky to participate in last year. 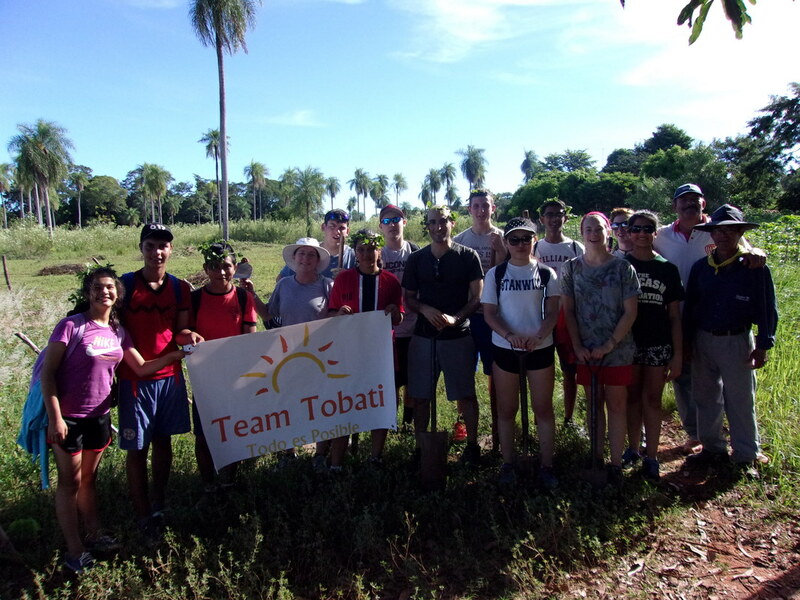 My school takes a trip to Tobati, Paraguay each year and this will be the 20th anniversary trip. 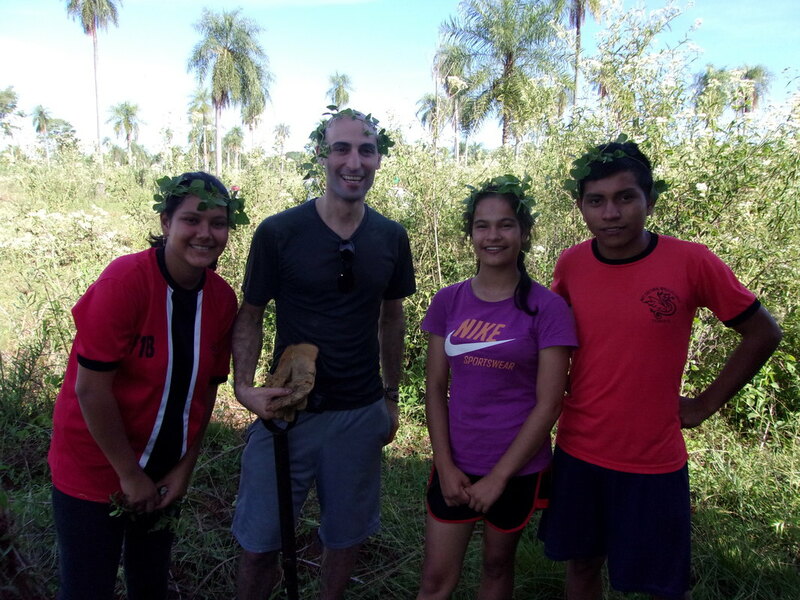 Approximately 100 students from my school travel to Paraguay each year on this service trip. In those 20 years, they have helped to build a really incredible school ("El Instituto Cultural Reinaldo Macchi," (ICRM), a hospital, and a hotel. The school consists of grades 7-12 and has 83 students in total. These students come from a lot of poverty and through the financial support of Team Tobati, each student receives a full academic scholarship to study, complete health care, school supplies, uniforms, and three meals a day. The academic rigor of the school is among the toughest in Paraguay, and the structure of the curriculum is based on the model of a typical American college-preparatory high school. There is now a fund to assist students who want to continue their studies at the college level. I’m raising money so that the school can purchase some much needed items. Someone so generously donated a dollar for every mile I rode this summer (4,291) which will help to purchase about 7 computers. They would like 8 of them. Additionally, there are items such as desks, …..
I’m looking forward to running the NYC Marathon and your support and donation of any amount to this awesome project is so greatly appreciated.